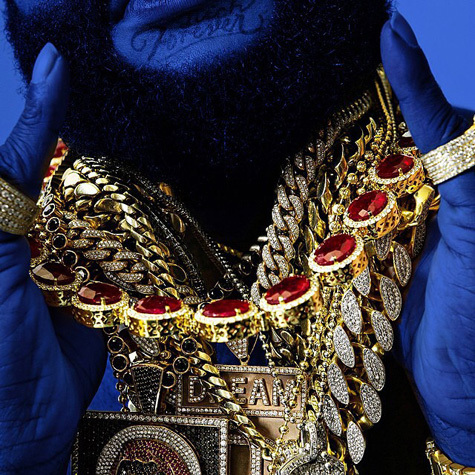 Rick Ross is gearing up the follow up “Hood Billionaire’ to his 2013 album ‘Mastermind’.. The Rap Heavy Weight has enlisted a top notch guest list for this LP Jay Z, Snoop Dogg, K. Michelle, Big K.R.I.T., Boosie Badazz, and R. Kelly will all be featured. The album hits stores November 24, 2014.